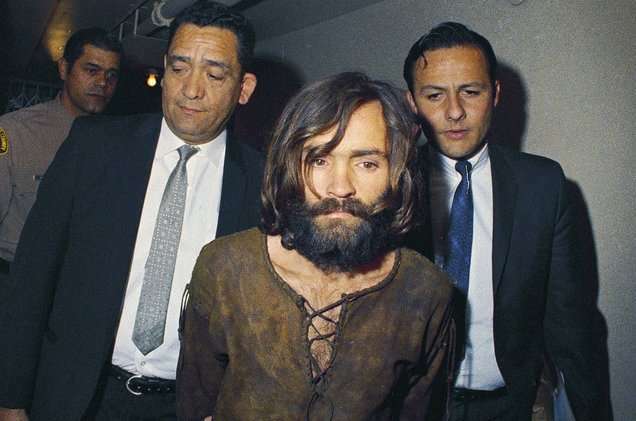 Following the death of cult-leader-slash-mass-murderer Charles Manson earlier this month, a documentary surrounding his story slated for 2018 has been pushed up and is slated to premiere this weekend. 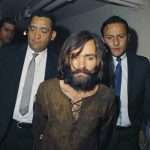 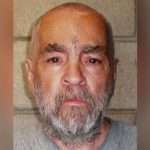 Charles Manson: The Final Words is filled with chilling clips of Manson ranting about his own assumed infamy, with narration by macabre rocker Rob Zombie. 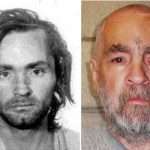 The film also further examines the 1969 Tate-LaBianca murders with graphic re-creations, as well as interviews with other Manson family members, some of which have been teased in the below trailer. 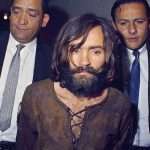 Charles Manson: The Final Words will premiere on Dec. 3 on Reelz. 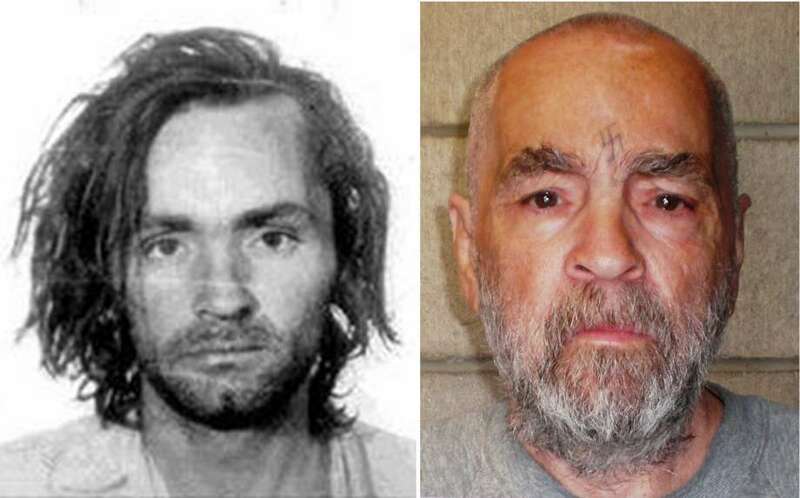 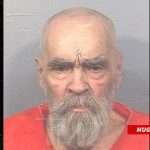 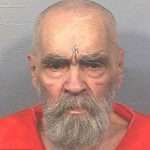 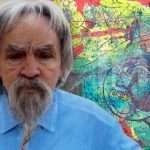 Following a series of hospitalizations in 2017, Manson died of natural causes on Nov. 20 at age 83 after more than 45 years in prison.